Fall is officially here and that means plenty of good food, cool weather, and fall festivities. 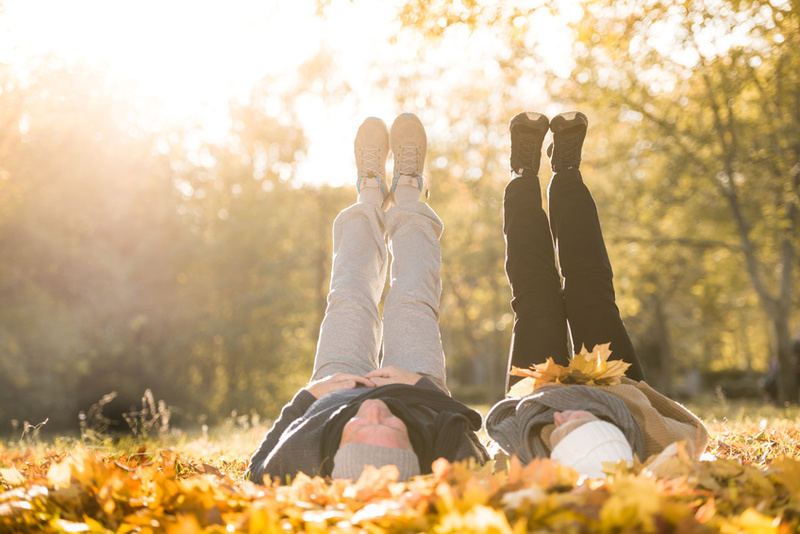 If you want to partake in some of the fall fun, here are some senior-friendly ideas for your community. Gather the crew and go pick some great pumpkins! This fall activity is great for all ages. You’ll never lose the joy of finding that perfect pumpkin, whether you want to paint it or carve it. You can extend this activity by bringing the pumpkins home on your heavy duty bus. Once you get them inside, don’t hesitate to whip out acrylic paints and brushes with thicker handles. You can even hold a competition for who paints the best pumpkin! Visit the local park and watch the colors of the trees begin to turn. Seniors have a tendency to get locked into a routine, and witnessing the changing world is a great way to break up the monotony some may experience. You can go to a park, a nice part of the city, or drive to the country. The world is your oyster…er, pumpkin. This might be the last chance for you to see the animals before they tuck away for the winter. Most zoos are outside venues, however, so be sure to pack extra jackets and gloves for your seniors! Walking around the zoo is a great way to get in regular exercise and learn something new. Just don’t travel too far; four out of five seniors need one or more daily medications. Ensure your seniors have the proper care when they travel, even if your medical bus is equipped with emergency supplies. Fall is known for the delicious treats associated with cooler weather. Apple pies, pumpkin bread, cheesecake, streusel — the list is never-ending. A baking party is the perfect way to learn something new and get your seniors into a social setting. Not only will it bring your community together, everyone will be able to indulge in the festive treats of fall. Get baking! To visit any and all of these locations, you deserve a great heavy duty bus. If you want the best bus and van dealer, contact Schetky Northwest Sales today. Our vehicles meet your transportation needs, whether you need medical vans or a heavy-duty bus for your senior community. Your community deserves a vehicle that meets your needs.